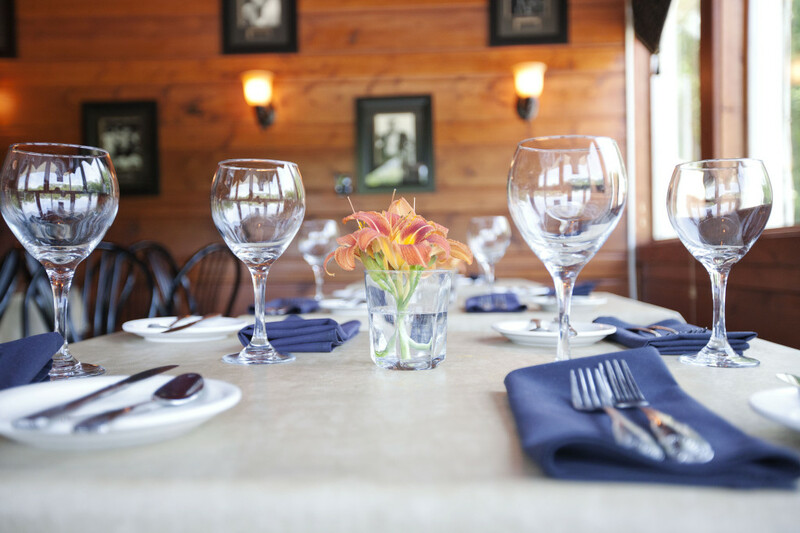 Nestled in the woods of historic Delafield, Kurt’s Steakhouse is a warm and inviting ambiance with intimate dining rooms to enhance your meal. The woods surrounding the restaurant and the wood paneled interior make you feel as though you’ve traveled far from the daily routine. 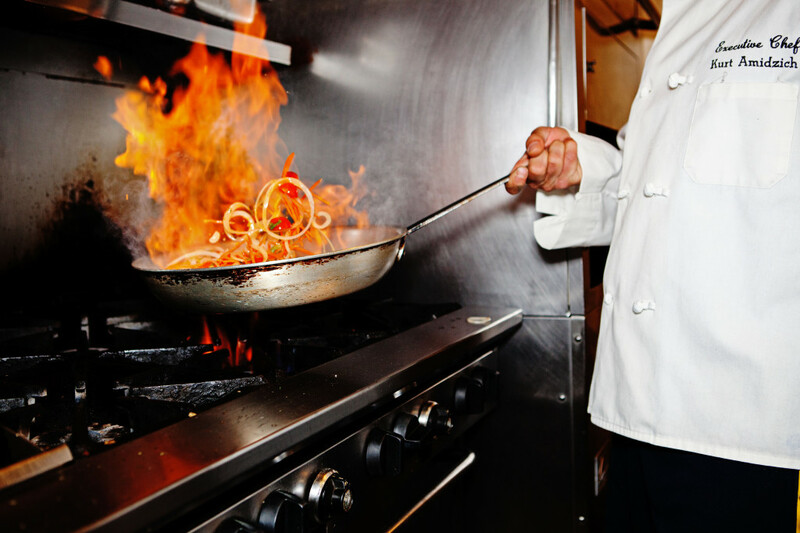 Our chefs are highly trained and skilled to prepare the finest dishes and bring out the best tastes in the food. The Petite Tenderloin Filet topped with Buttered Mushrooms and Crispy Onion Rings is a local favorite. Steaks are personally selected from the finest chop houses and are specially seasoned. Steak and Seafood specials are available nightly; join us today to taste today’s specials. Executive Chef and owner Kurt Amidzich, Jr. first became interested in cooking at the mere age of ten while assisting with his father, the late Chef Kurt Amidzich, Sr. at Kurt’s Green Gables on Okauchee Lake. After completing high school, Chef Kurt began his culinary career at the Lighthouse Hole Restaurant in Boca Grande, Florida. Chef Kurt then completed culinary studies at Johnson & Wales University in Charleston, South Carolina. While completing his studies, Chef Kurt gained valuable experience at the renowned Louise’s Charleston Grill in the Omni Hotel. After graduating from the College of Culinary Arts at Johnson & Wales, Chef Kurt apprenticed under Roland liccioni an award-winning chef from France while working at Le Français in Wheeling, Illinois. After an intense three-year training period at Le Français, Chef Kurt went on to become Executive Chef of a four-star, four-diamond, award-winning restaurant in Ft. Myers, Florida, Peters La Cuisine. After eight years in Florida, Kurt embarked on a new adventure that has been a dream come true: opening Kurt’s Steakhouse with his father, Chef Kurt, Sr. in 2000. 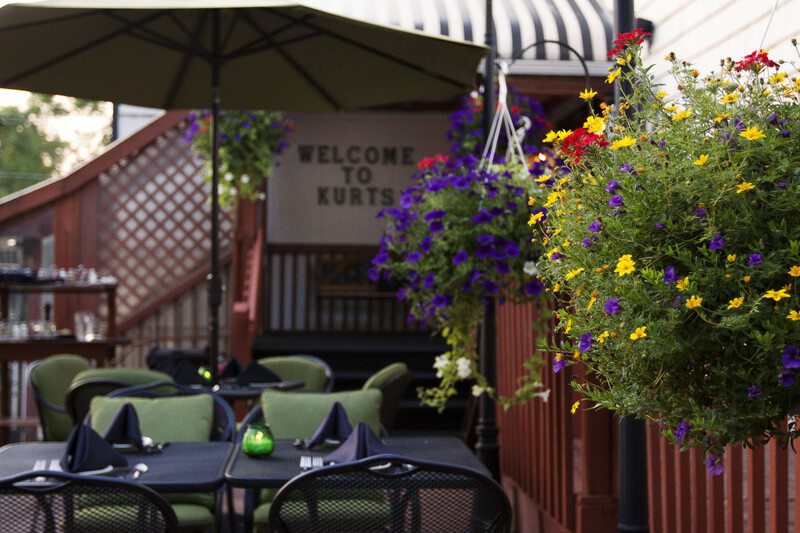 “The restaurant’s main attraction is steaks … Kurt’s 14 oz. filet mignon is one of the tastiest and most tender you’ll find in Waukesha County, though it’s price is two-thirds of that charged by the higher-end steakhouses. While this restaurant one-half a mile west of downtown Delafield is new, its owner, Kurt Amidzich is no stranger to Milwaukee. In the 1970s, he was the chef at Sally’s Steak House and apparently learned a lot about what Milwaukeeans like for dinner. One of their favorite things is steak, and Kurt’s 14 oz. filet mignon topped with mushrooms and onion rings fills the bill quite nicely. Other old time favorites include pan-fried pork chops…and excellent veal marsala. An extended stay in Florida made its mark on Amidzich, seafood now shows up on the regular menu and in daily features. At lunch Kurt’s grilled yellow fin tuna sandwich is hard to beat; at dinner its hard to resist the shrimp, which are sauteed in garlic butter and finished with white wine. With a little luck, you can also enjoy the Chairman of the Board on the sound system. In the 1970s, chef Kurt Amidzich made a name for himself in the kitchen at Sally’s Steak House. Now he and his son Kurt Jr. are in the kitchen of their own steak house, already drawing throngs who appreciate the quality and value of the meals. Steaks are big business here and excellently done, as are veal and pork chops. It’s also a great restaurant for seafood (the shrimp are especially good) and appetizers.